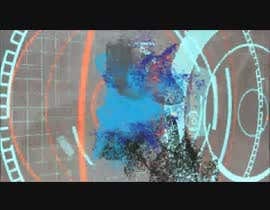 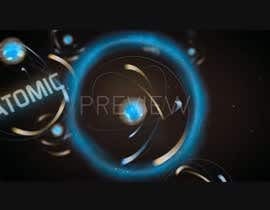 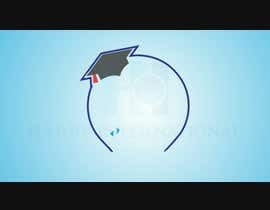 I need an animation intro to my videos that is about 3~5 seconds with a very good effects and suitable sound. 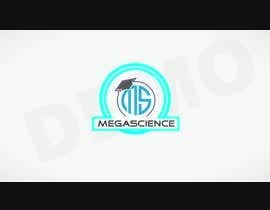 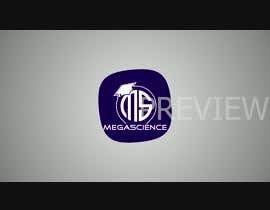 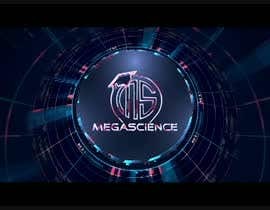 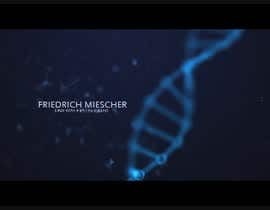 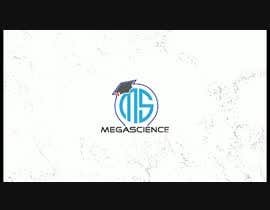 That will be for educational organization called "Mega Science" its logo is attached in both jpg and png formats. 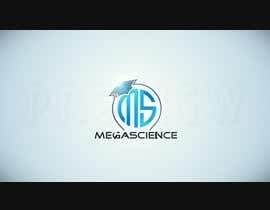 I prefer white and cyan to be the main colors. After you've been chosen you must send me all the source file you used for the design.